Location: When considering your options for self storage, location is crucial. You want easy access to your unit with no hassles. If your unit is a long distance away, it will be much harder to use the space or check on your items. Not only do you want easy access for yourself, you want to ensure that a moving truck or trailer will have an easy time entering and exiting. You don’t want to navigate heavy city traffic just to discover that your moving truck is too large or bulky to pull up to your unit as closely as possible. Space: A storage unit is all about space. Most facilities will offer a variety of sizes that typically start around 5’x5’, which will hold approximately enough for a room of furniture and other items. Some self storage companies offer RV, automotive, and boat storage as well. Pack your items and measure the boxes to make an estimate of the space you need. The company should be able to help you estimate your needs as well. You want just enough, not too little and not too much. You don’t want to pay for more than you need. Access: The hours during which you can access your unit is very important. If your self storage company offers access only during weekday business hours and you work Monday through Friday, then obviously this is not a good fit for your particular needs. Look for a facility that offers 24/7 access, although onsite management or customer service may be available only during the days. Security: Security is also crucial. Make sure the facility has cameras, alarms, and codes to enter and exit the storage yard. 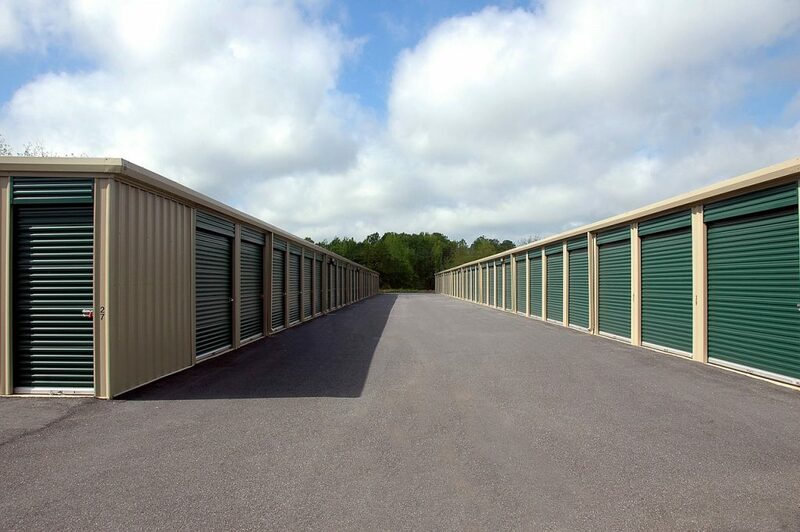 An unsecured storage yard will be out of business quickly, and you could lose your items. The property should be fenced and offer you a unique code or key card to access your unit. Verify the surveillance cameras actually work. Some unscrupulous companies will install dummy cameras rather than pay a security company to monitor the site. Climate control: Not all storage units offer climate control. If you are storing valuables such as antiques, artwork, or other fragile items, you might want to consider climate controlled storage units. It may cost a little more, but it often is worth it. This list will help ensure that you select the right storage unit for your particular needs. If you want more information or want help selecting a quality storage facility, contact your personal, dedicated Global Van Lines Moving Concierge. We are here to help you at no cost/no obligation.